One of my heroes and true inspirations is Diane King. 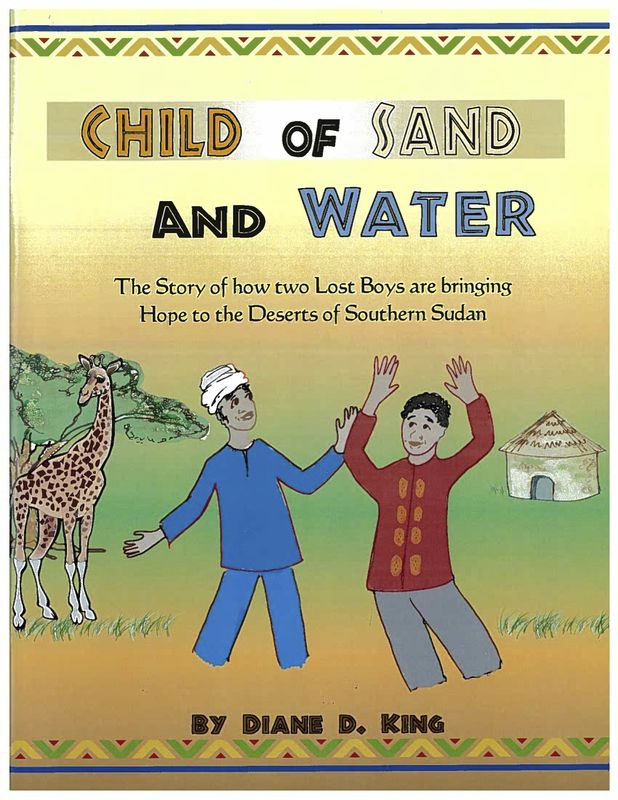 As the founder of BMISS, she authored Child of Sand and Water, a book about the story of two lost boys and how they are bringing hope back to their villages. I have the privilege of working with Diane to promote her book and hope you will take a peek at my video to learn more.